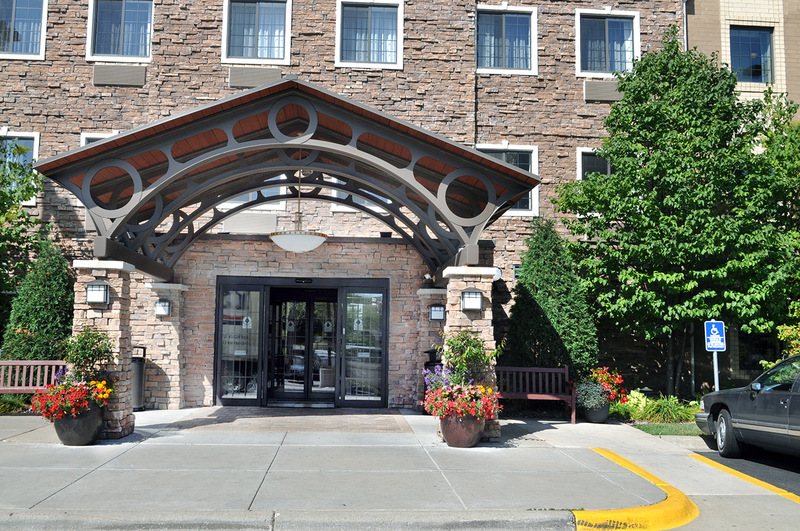 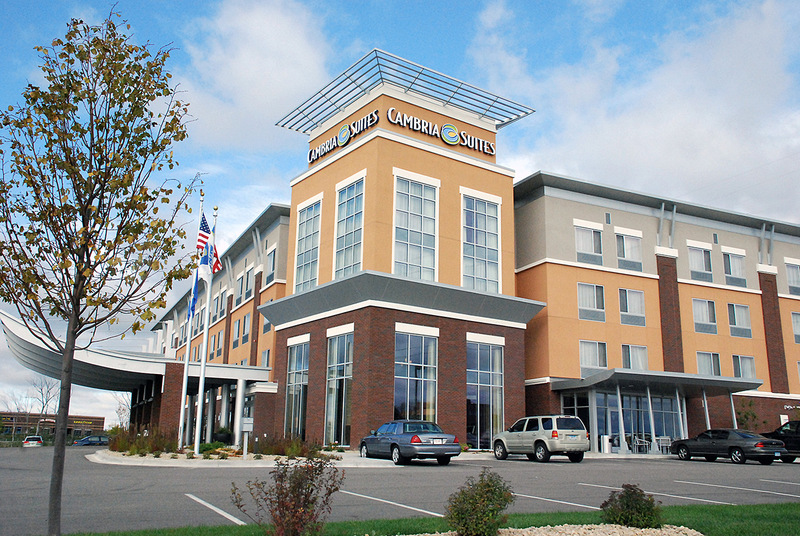 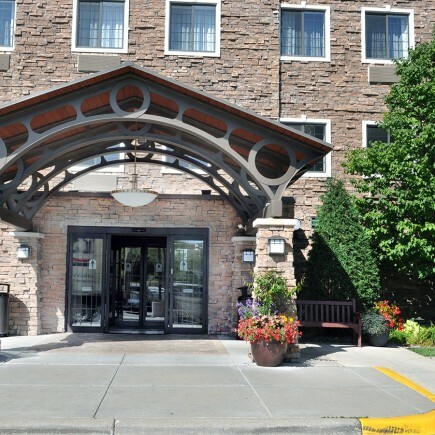 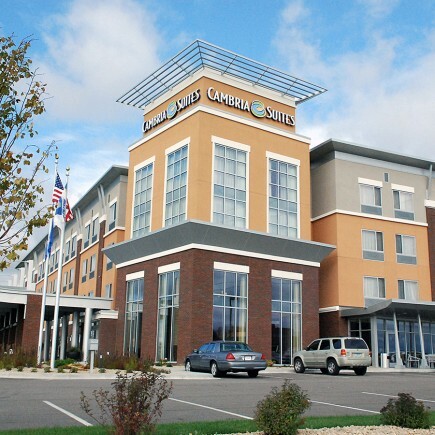 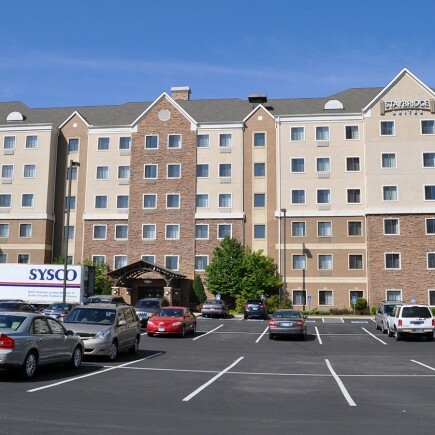 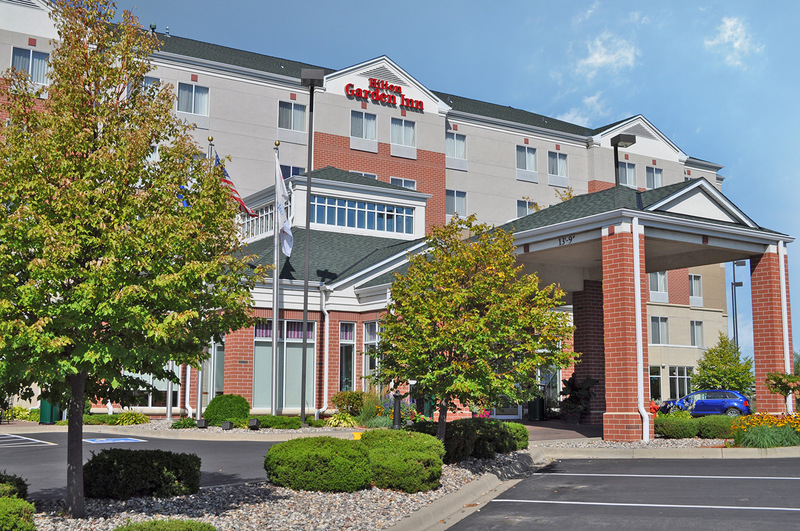 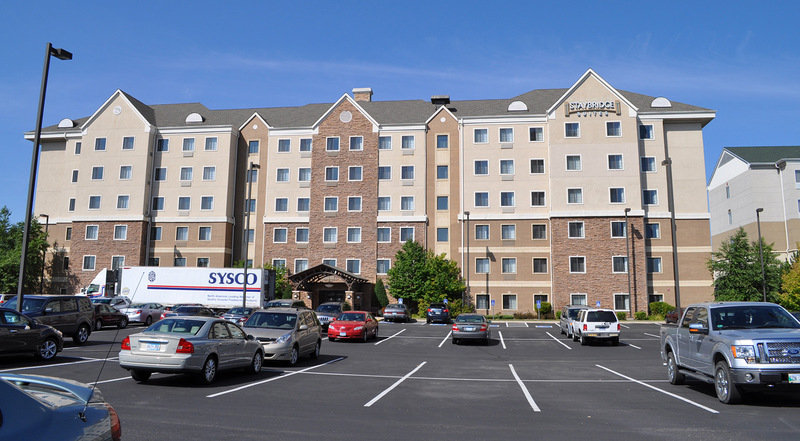 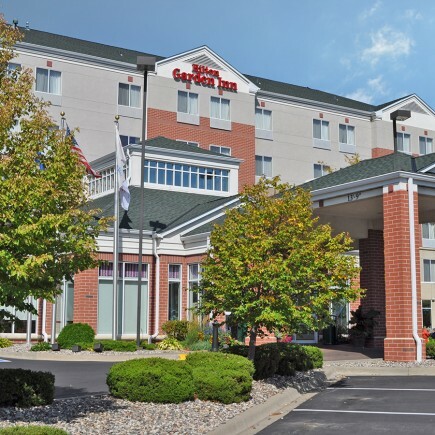 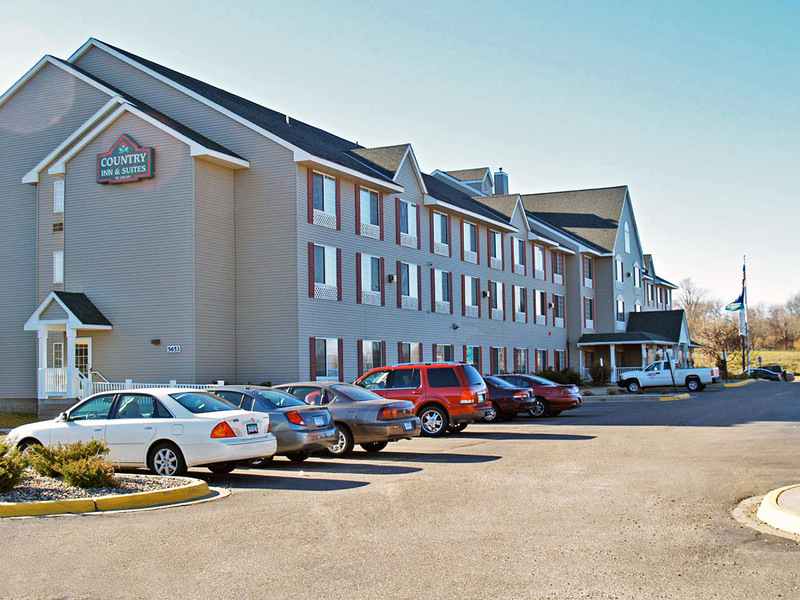 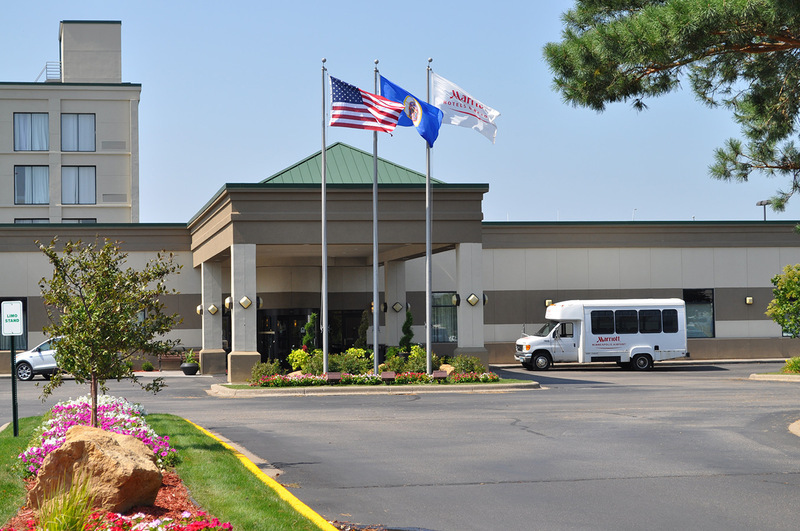 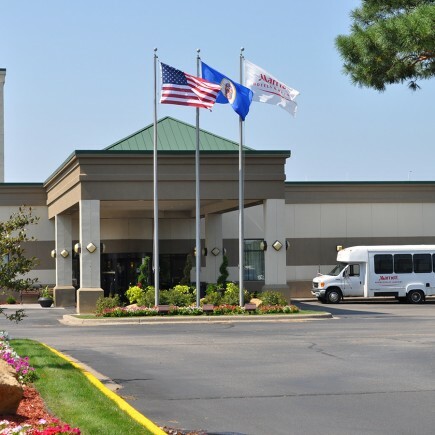 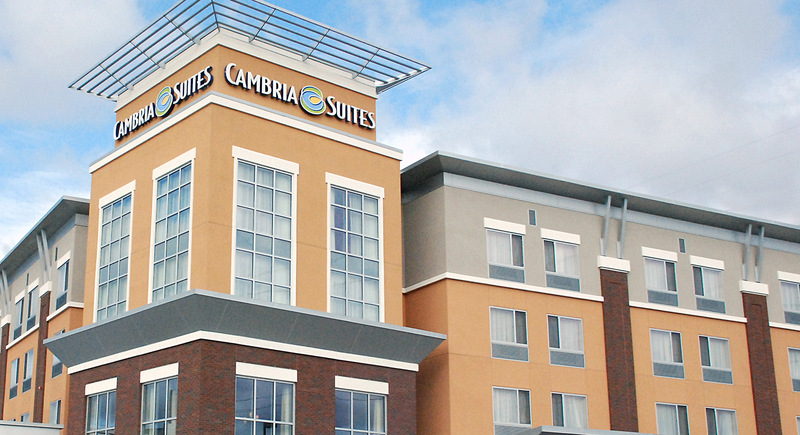 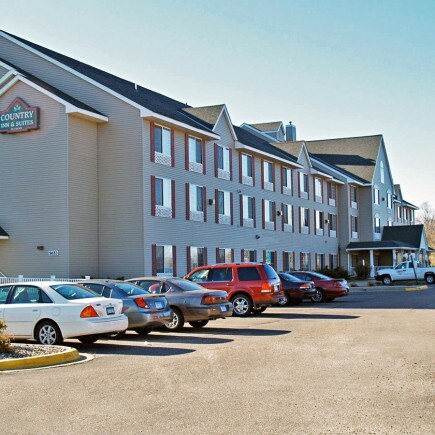 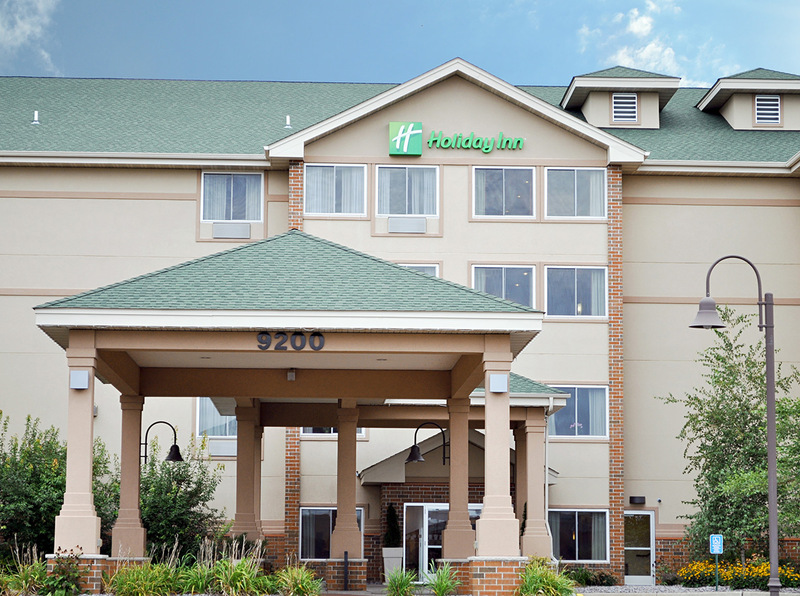 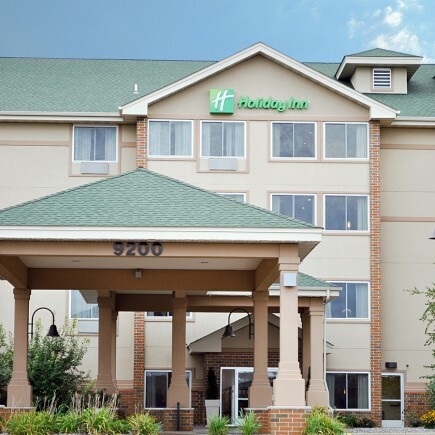 For nearly four decades, Loucks has had the privilege of working on a wide range of hotels in the Twin Cities’ marketplace and greater Minnesota. 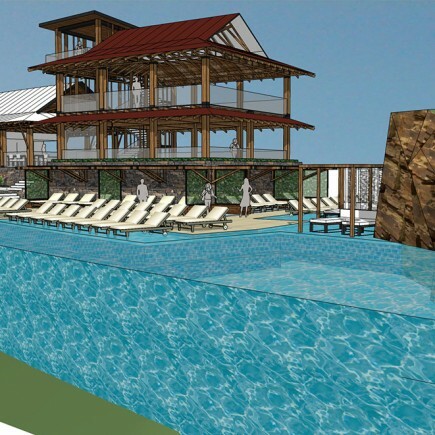 Recently, our hospitality expertise was tapped for a unique project in a much warmer clime in Guanacaste, Costa Rica. 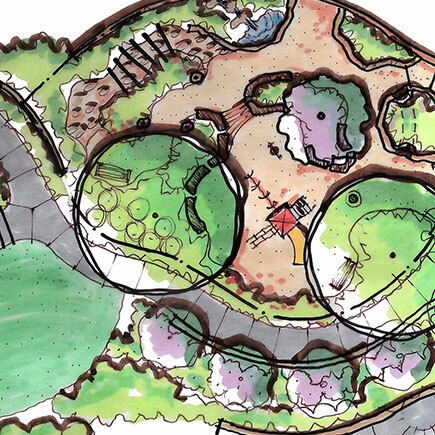 A local Minnesota client is taking Loucks along to help develop a 20-unit boutique hotel villa, five single family lots, nine townhomes with a restaurant bar and multi-level infinity pools all located on a peninsula within the Las Catalinas master planned community in Guanacaste, Costa Rica. 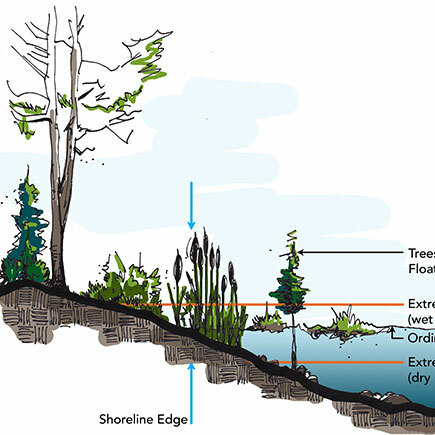 The four-acre site sits 240 feet above the Pacific Ocean and Flamingo Bay, where future visitors and tourists will enjoy breathtaking views. 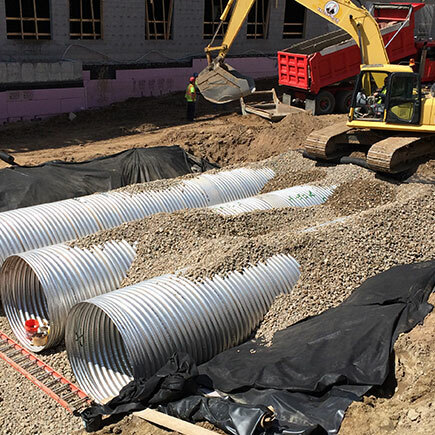 Our firm is collaborating closely with local engineers and site planners to address unique site challenges which include a steep hill with existing 1.5:1 slopes, as well as sewer and water provisions for a difficult-to-access site. 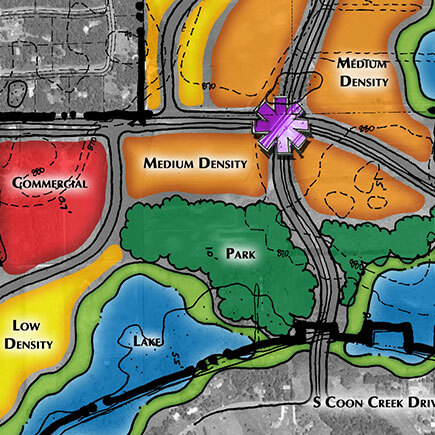 Loucks created a 3D model of the site and villas to confirm that the #1 priority that every building had unobstructed views to the Islands in the Pacific Ocean and Flamingo Bay.